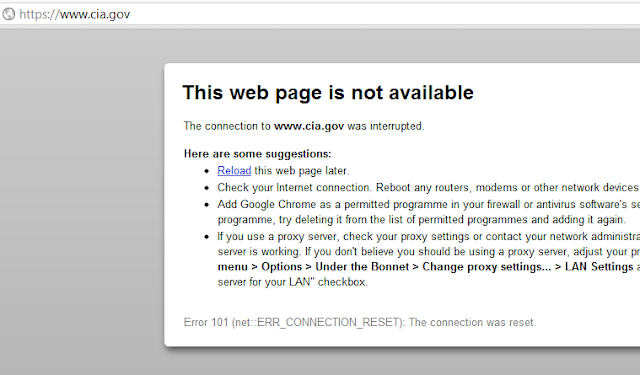 #FuckFBIFriday by Anonymous, cia.gov Tango Down ! Anonymous has struck again at Central Intelligence Agency, The site went down about 3:10 p.m. apparently under a massive distributed denial of service (DDOS) attack. No specific reason for the attack was announced, nor were any specific groups or individuals within Anonymous named as the attackers. Anonymous took credit for crashing the websites of the US Department of Homeland Security, which was quickly revived, and the FBI. 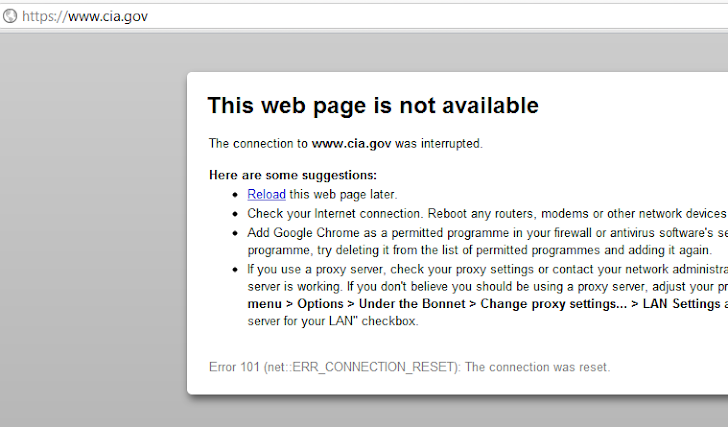 CIA's site is still down even two hours after the attack. One of the twitter accounts affiliated with Anonymous issued a statement on the reasons of the attack: "We do it for the lulz," referring to the popular online abbreviation "for laughs." Two weeks ago, the online group also released the audio of a conference call between the US Federal Bureau of Investigation and Britain’s Scotland Yard counterpart targeting members of the largely untraceable group. It was done as part of the FuckFBIFriday campaign. Last month, The largest collective DDOS attack ever by Anonymous, as many as 5,000 individual members of Anonymous and affiliated groups attacked a host of government sites in retaliation for the raid that took down MegaUpload.